Cut out the bottom of your coffee cup, and place it over the flash. As is mentioned in the video, it’s best to go with a white cup. 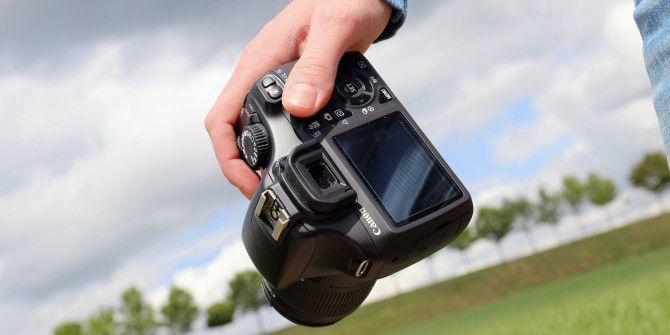 There’s also some additional information on what you can do with your camera settings to ensure you get the best results. Do you have any handy DIYs that you use with your photography? Let us know in the comments.